I’ve only been using the splendid Noble beard oil for three days and, unbelievably, I’ve already had to thin my beard out a little in preparation for the next stage grow out. Already, after such a short space of time, my beard feels fuller and more healthy. 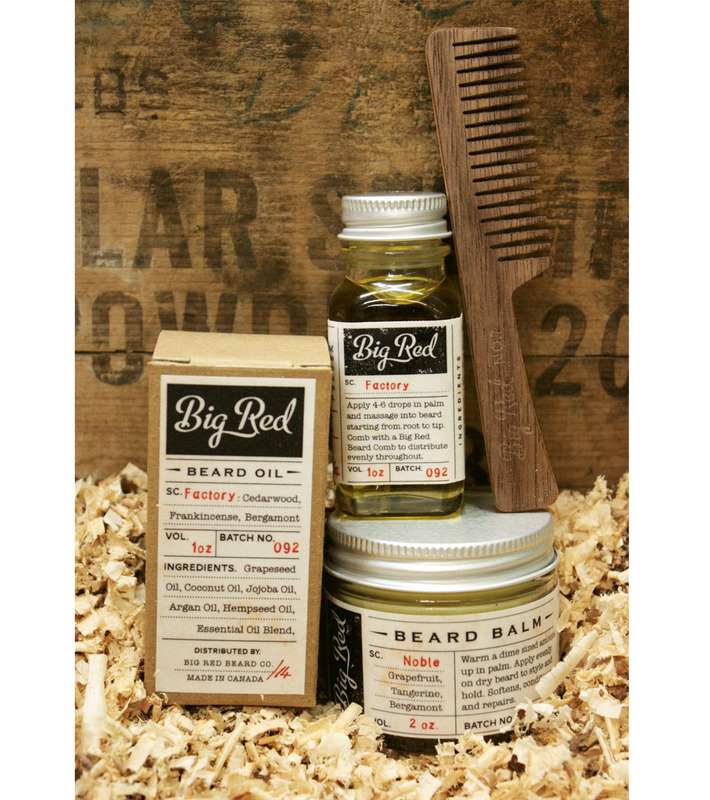 I have to say, my fellow bearded bro’s, that the Noble beard oil is definitely the mutts nuts.